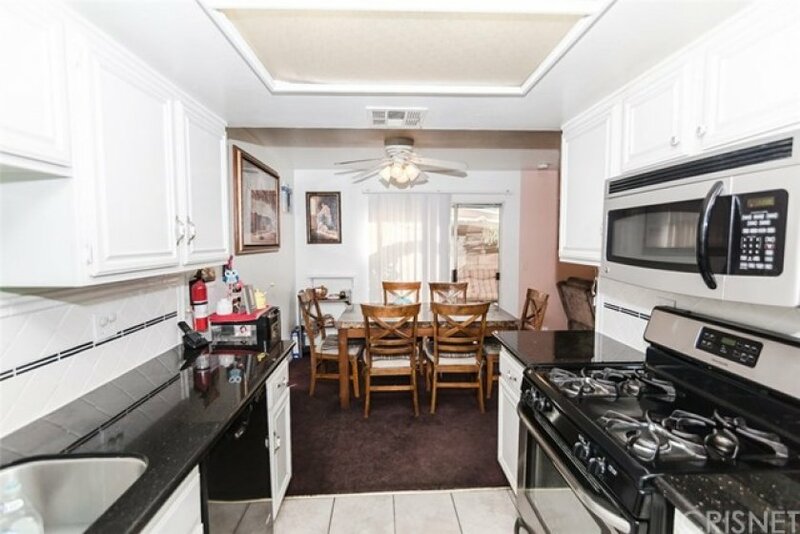 Welcome to this beautiful 3BD/3BA gated community townhouse in Sylmar! This cozy property features a spacious 1,317sqft and features a 2 car garage, central AC/heating, and a spacious private patio. 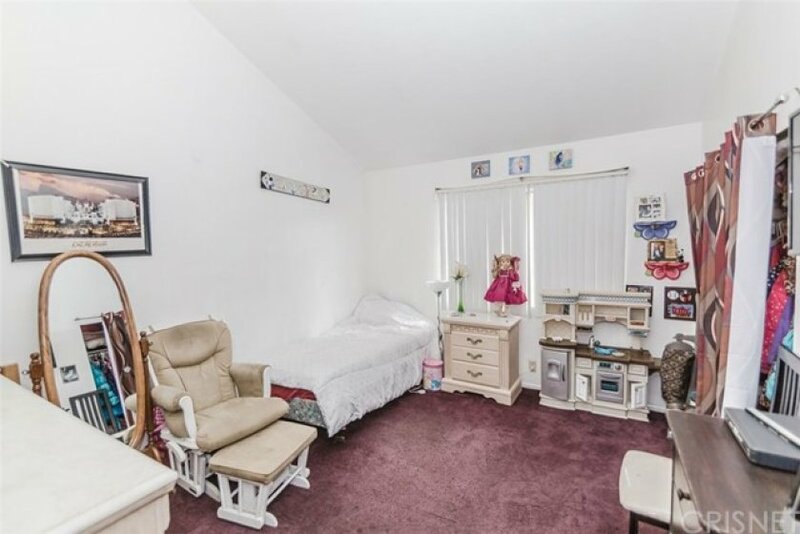 Inside the home, you will find plush carpeting, ceiling fans throughout the first floor, and plenty of large windows for all the natural lighting. 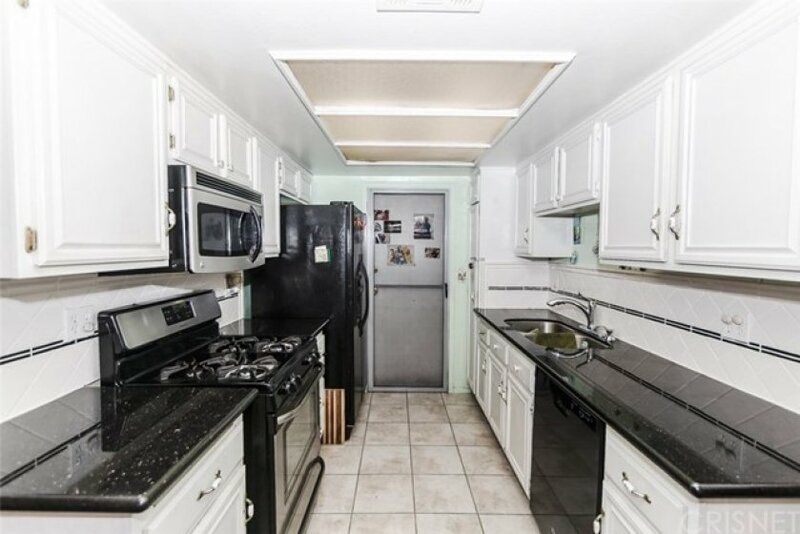 The kitchen features dark granite counter tops, ample amounts of white cabinetry for storage, black and stainless steel appliances, and well maintained tiled flooring. The floor plan flows well into the dining area and family room, perfect for entertaining guests, with access into the back patio through the large sliding doors in the dining area. The spacious master bedroom features vaulted ceilings, plush carpeting, a large marvin window, and a large private master bathroom. The other two bedrooms are just as spacious and almost identical to the master bedrooms features, perfect for a growing family. 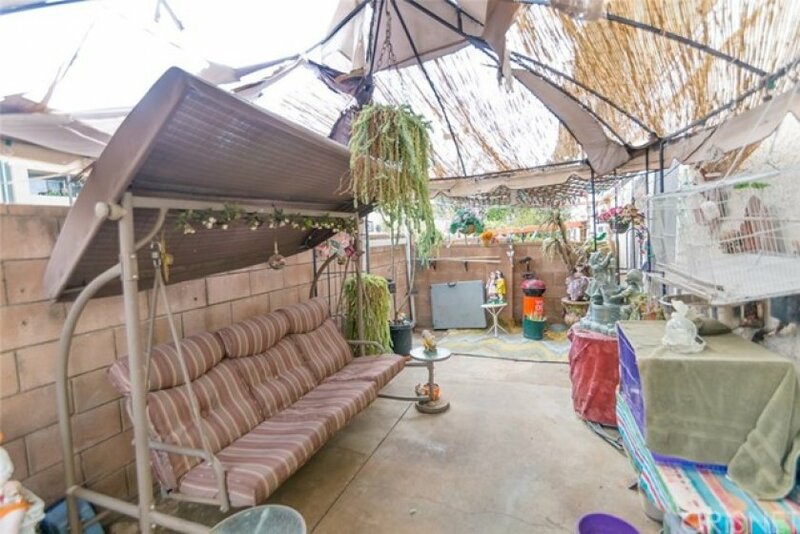 The spacious private patio features high concrete walls for privacy, great for having your little ones to have supervised playtime or for summer time BBQs. 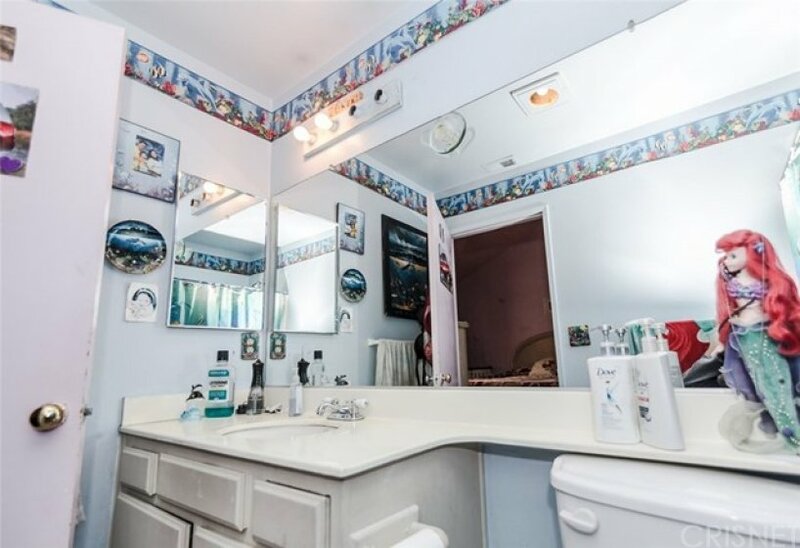 Community also features a sparkling swimming pool and jacuzzi. 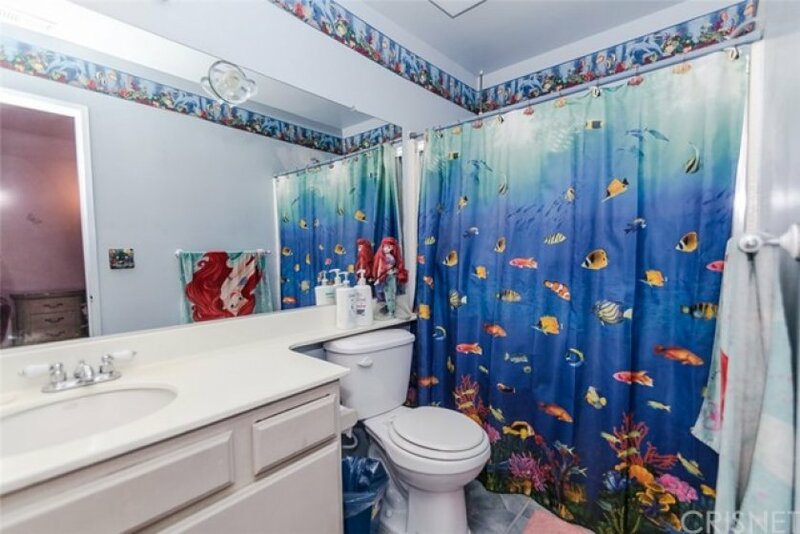 This property is conveniently located to local supermarkets, shops, and restaurants. Nearby schools include Sylmar Elementary, Olive Vista Middle School, and Sylmar Senior High. Lot Size 102,978 sq. ft. Listing provided courtesy of Steve Julian at Keller Williams Encino-Sherman. Back on the market as of September 28th at 8:51am, this home was originally listed on September 27th in 2018. The property is being listed at a price of &dollar;367,000 , the same as its original list price. 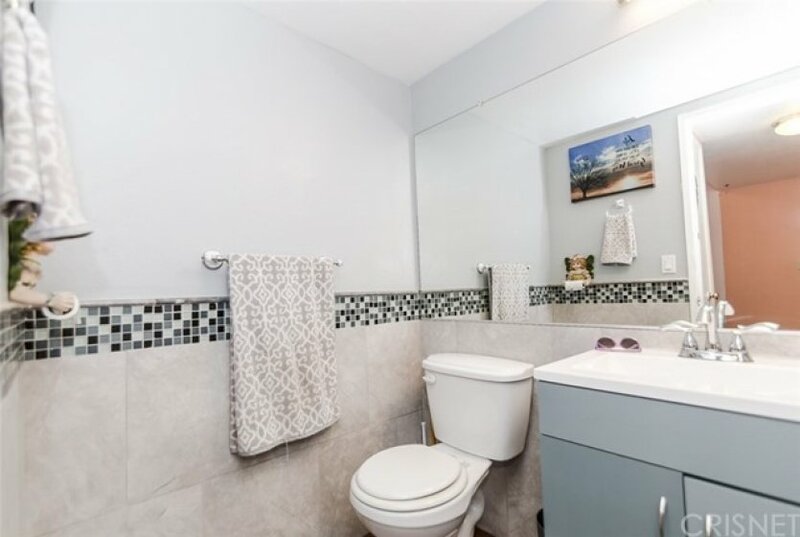 This 3 bedroom, 3 full baths residence is located on Bromont Avenue, a prime area in . With a total size of 1,317 square feet, this spacious home comes in at &dollar;278.66 per square foot. That's 0.00% higher than the neighborhood average. There are also 2.00 garage spaces available for parking. Originally built in 1989, this 2-story home sits on a 102,978 square foot lot. Listing provided courtesy of Caesar Rodriguez at Progressive Realtors.